Our signature Krav Maga class is a snapshot of reality. All levels are mixed together to allow training in an environment that resembles real life as much as possible. This is where we become badasses and go all out with the most efficient self defense system in the world. Class Size: We usually get fully booked, we recommend to book the spot in advance. Class Level: Open to beginners and advanced students alike. Our Brooklyn location is the still new, so the focus is on the fundamentals for Krav Maga. Cardio level: Usually high intensity. There are no upcoming “Krav Maga - Brooklyn” classes on this day. I served in the IDF (Israeli Defense Forces) in a combat unit and attended this class, it is GREAT! The instructors know what they're talking about, taught me new things from what the army taught me, and were very respectful/cool. 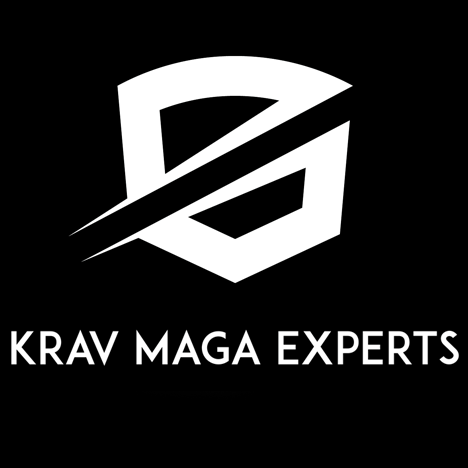 I would definitely recommend Krav Maga Experts to anyone that actually wants to learn Krav Maga and NOT just practice pointless exercises that never lead to any advancement like other companies offer you. Really intense workout. Class was welcoming to beginners and the instructor was very hands-on. Great class! Markus was an awesome fun teacher. It wasn't too intimidating or challenging for someone new to krav maga like myself.